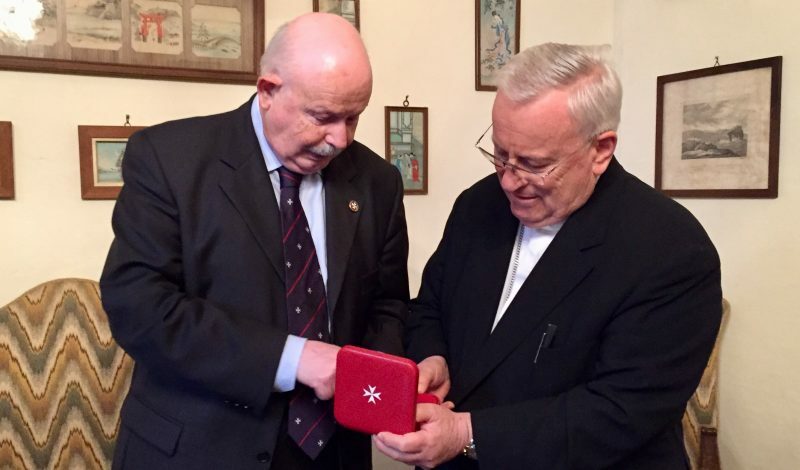 The Grand Master Fra’ Giacomo Dalla Torre received Cardinal Gualtiero Bassetti, President of the Italian Episcopal Conference, in the Castello di Magione on 8th June. The talks were carried out in an atmosphere of great cordiality and friendship. 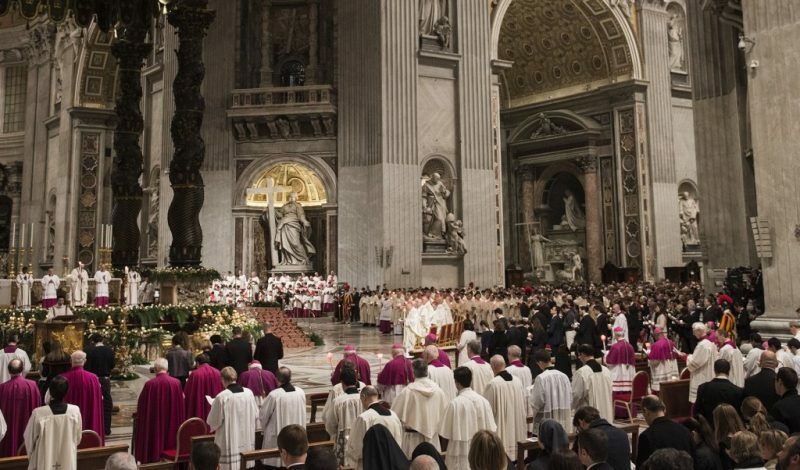 There were many shared points of view, including those in the recent address by the President of the Italian Episcopal Conference during the “Prayer Vigil for Italy” celebrated on 7th June in the basilica of Santa Maria in Trastevere, Rome. The focus of the meeting was the importance and value of prayer, as well as some of the Order of Malta’s initiatives in the humanitarian field, such as in Lebanon where its association also has numerous programmes for the elderly, disabled, orphans and refugees. The spiritual aspects that motivate the Order of Malta’s works were also discussed.